House extensions can take many forms: an additional story, extending a living space out to the backyard or creating new rooms that increase the size of the internal property area. Accordingly, square metre costs can vary considerably on a range of factors from the need and extent of structural changes to the property, custom engineering analysis such re-configuring load bearing walls, the cost of custom materials such as large windows and even the location of your property. 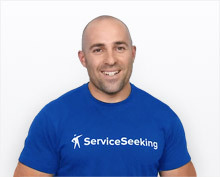 According to quotes submitted during 2017-2018 on ServiceSeeking.com.au, the average cost of a house extension job was approximately $44,000. Building rates for extensions range from $2,000 – $3,000 per square metre for straightforward renovations on a level single floor, while more complex extensions and those involving multiple stories range from upwards of $4,000 per square metre as they involve additional associated costs such as greater compliance requirements, structural engineering and higher grade materials. Requirements: We are seeking a builder for a double story extension to a single fronted property. The extension is approximately 34sq metres (both floors inclusive). We also require additional work to be completed on the remaining section of the house. We have rear lane access to the property. We are seeking a builder who can provide us with references for similar projects that have been completed. We are hoping to start at the end of January 2014. We can send you floor plans through email as well as a list of other jobs to be done on the existing house and site inspections are recommended. Building costs for a residential ground floor extension typically range from $2,000 – $3,000 per quare metre. Therefore a typical extension of 60 sqaure metres could cost around $150,000. However ground work costs such as foundations can cause your cost to increase considerably if there are complications with your build. Because of this, it is highly recommended to have qualified builders and earthworks professionals provide a thorough site assessment before work commences. Building costs for a residential second story extension typically range from $4,000 – $5,000 per quare metre. Therefore a typical double story extension of 60 square metres could cost around $270,000. 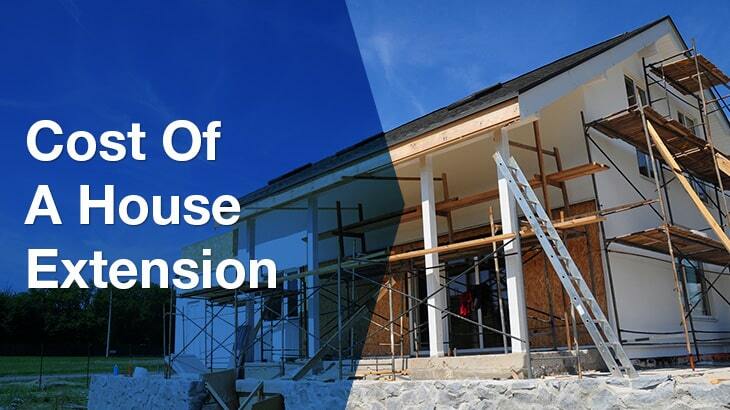 Additional costs for second story extensions arise from structural work required to support additional building weight and engineering compliance. Council approval may also be more difficult as height restrictions may apply, you will likely be significantly changing the aesthetic profile of the building, may block out light or overlook into neighbouring properties. You may choose to either hire an architect for a complete full service design and plan of your home extension build, or do the design yourself if you are comfortable with building requirements and have a strong understanding of residential design. If designing yourself, you will still need the services of a draftsman to draw up your designs into formal architectural drawings that can be used by your chosen builder. Although the cost of council approval and inspections will be relatively small compared to the total cost of the extension project, they can add significant delays and cause secondary costs by creating bottlenecks in the building process if certain conditions are being processed after the build has already commenced. It is very important to confirm your intentions and plans with the council first to understand potential areas where your building plans could conflict with their requirements, before you commence building.